Welcome New Students and Parents! Sign up NOW for dance classes! Learn about our engaging dance centre! 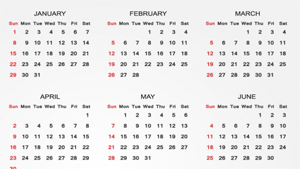 You can find out about the latest events and workshops here! 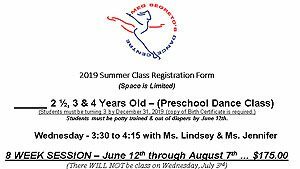 Pre-school Dance Classes for 5 & Under. Quick and easy signup for pre-school aged children. Please fill out and submit to guarantee placement! 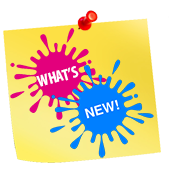 Our what’s new section will keep you updated on the latest information and changes at Meg Segreto’s! What eveyone has to say about our Dance Studio! 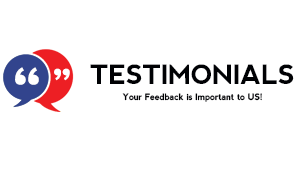 Your feedback is welcome. 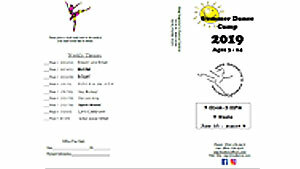 You can find summer dance camp signup sheets here. Act Now. Classes fill quickly! 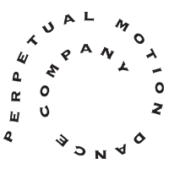 You can follow and show your support for our Perpetual Motion Dance Company here. 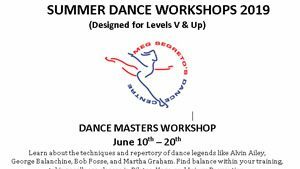 Enhance your dancing skills and knowledge. Dance, choreography and skills workshops are offered in our Broward County dance centre. 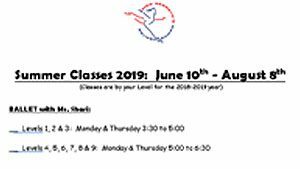 View summer dance classes and signup Today. Classes fill quickly!